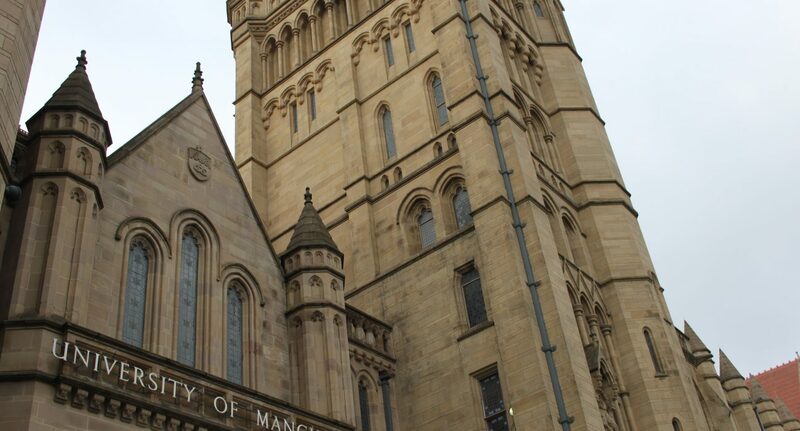 A combination of rising costs and the cap on tuition fees has burned a hole in the University of Manchester’s finances. The latest accounts show its operating surplus – the equivalent of a profit, and described by the University as a “key measure of financial performance” – fell by nearly £40m to £25m in the year to July. This meant it missed a key target – a surplus of 5-7% of total income. Last year the surplus fell from 6.3% of turnover to 2.4%. It still has £315m in cash reserves, although this figure shrank by £70m, mainly due to building projects. The Mancunion asked the University how it was planning to increase the surplus. In a statement a spokesman said: “With an increasing number of external challenges facing the sector, like many other institutions across the country, Manchester is looking to improve its efficiency and effectiveness. “Our funding comes from a wide variety of sources, including student fees, research and government grants, and much more modest revenues earned from activities like conferences and catering. This income is then invested in many different ways back into the University. The accounts show the University’s income rose by 5%, to £1,05bn, in part down to fees from international students. Debt fell slightly to £403m and the pension deficit was down 22% to £221.6m. Professor Dame Rothwell’s overall pay packet fell by £37,000 to £269,000, due to the fact she took less in pension contributions as cash.